I’m in love with this ROBERTO CAVALLI Girls Ivory & Gold Jersey Logo Top & Leggings. 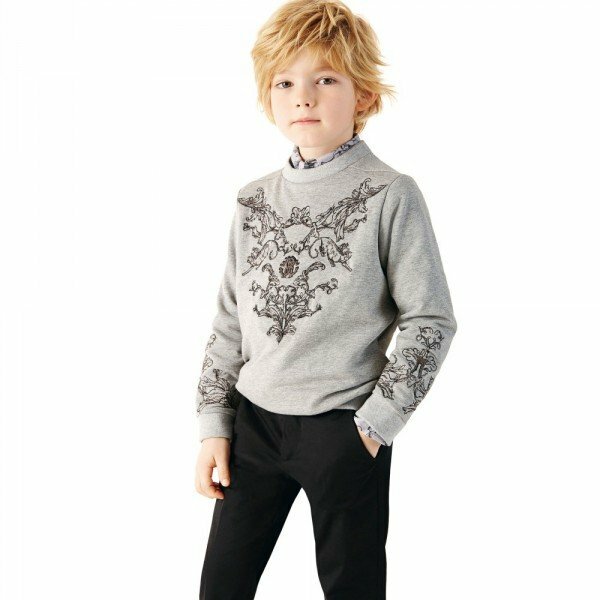 Inspired by the Cavalli Adult collection, this stylish ivory sweatshirt by Roberto Cavalli is made in soft and stretchy cotton jersey with a super soft fleecy inside. This adorable sweatshirt is decorated with the designer’s pale gold logo embroidery on the front and metallic gold stripe on the ribbings. 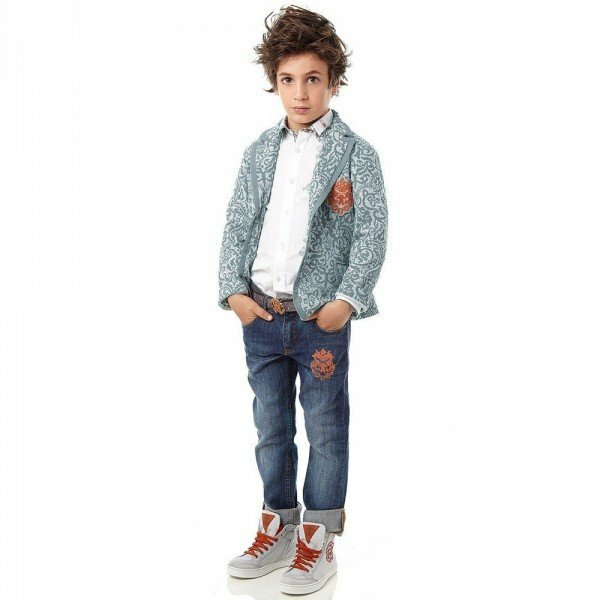 Looks perfect with a pair of matching ivory leggings for little girls by Roberto Cavalli with the designer’s name in an all over gold print. They are made in stretchy cotton jersey and the side seams have a gold stripe tape. Makes the perfect luxury baby gift for little girls. Designed in Italy by the famous Roberto Cavalli fashion house. Unfortunately, this ROBERTO CAVALLI Girls Ivory & Gold Jersey Logo Top & Leggings is not currently available. 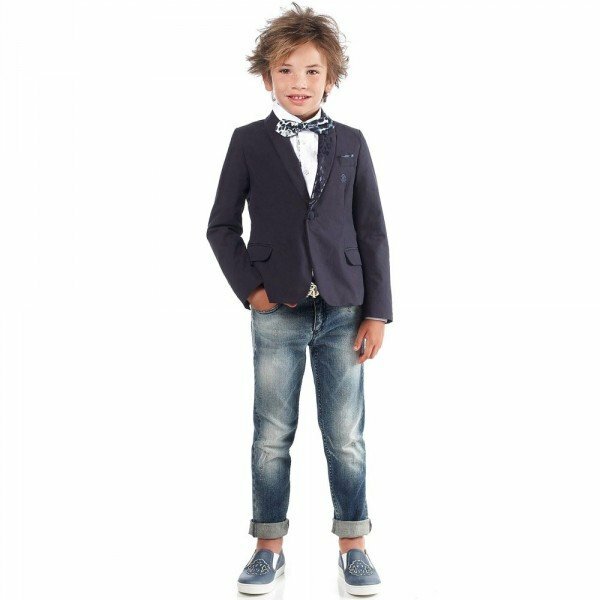 You can shop similar CAVALLI Baby outfits from the current collection online.